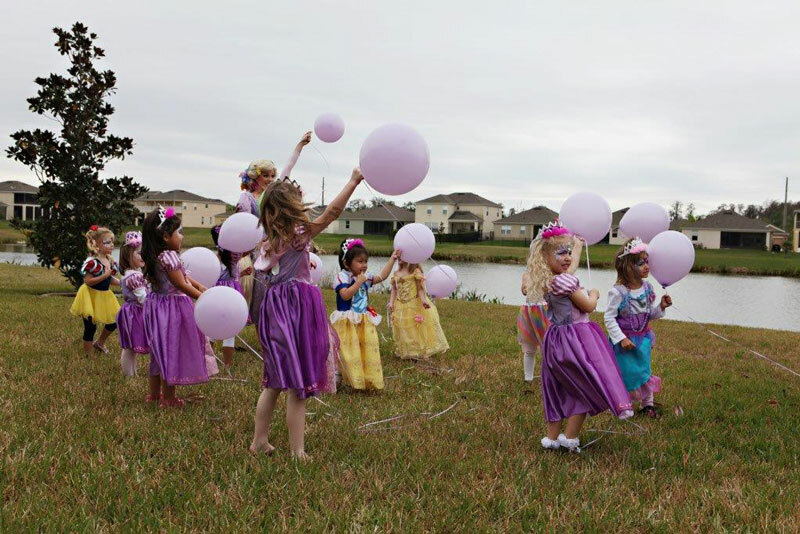 Based in Orlando, FL, Tootles Events Sitter and Entertainment offers a great alternative to telling guests they can't bring their children to your wedding. 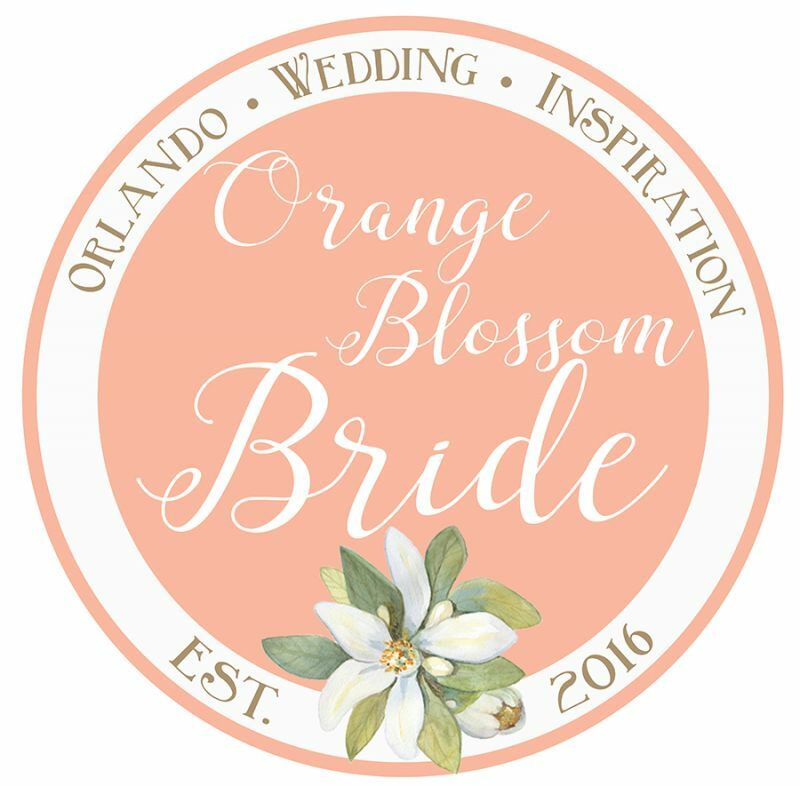 Owner, Tyneshia, and her team of Orlando event sitters will entertain your guests' children while they enjoy themselves at your wedding. How did you come up with the idea behind Tootles Event Sitters and Entertainment? I remember when I was planning my own wedding, I stated "No children allowed" in my invites. It was not for lack of love for children, but because I wanted my family to enjoy a "night off" to celebrate our nuptials. So, I had to make a plan on what I was going to do with my little guests. 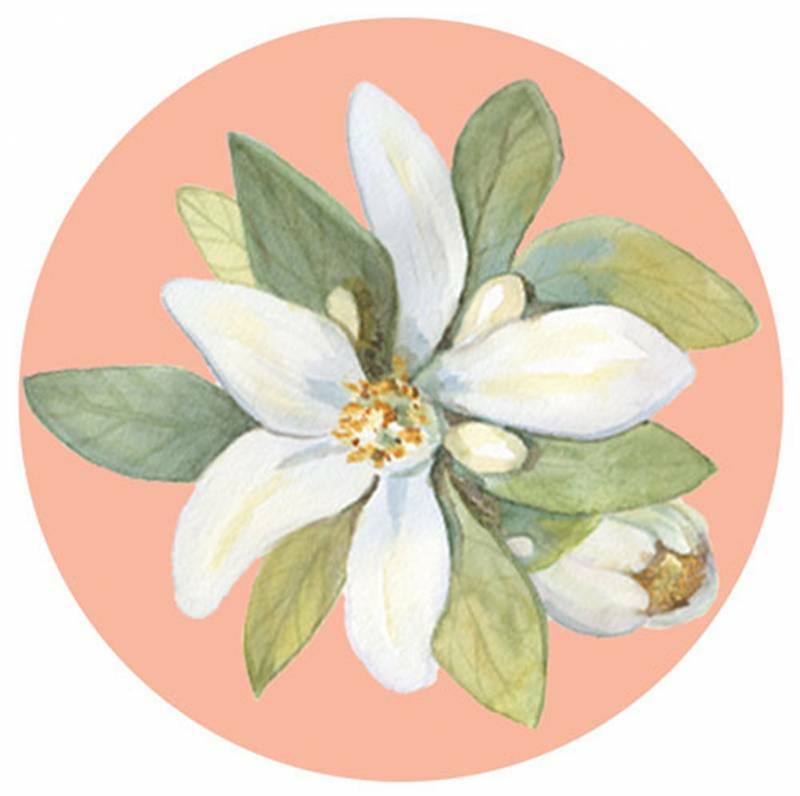 Step 1: If you're ready to request a proposal, please fill out the form on the Contact Us page. The information here will allow us to offer more specific pricing and service options for your child care program/event. Please include as much information as you can. It's especially important to let us know about any special requests or unusual details; things like remote or hard to get to program locations, custom program content, entertainment requests, or field trips/excursions. 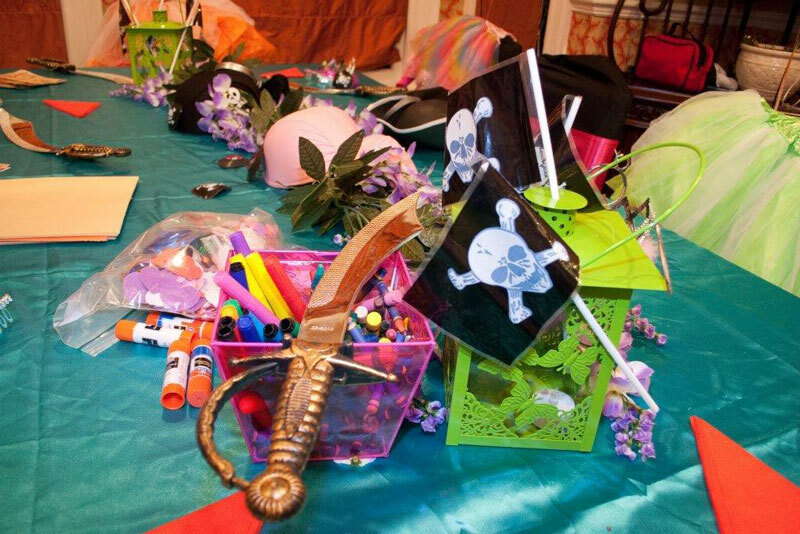 Step 2: Many factors go into planning childcare for your event. To better serve you we request that you receive a FREE CONSULTATION, over the phone, or via email. A free consultation is the best way to make sure that we are a good fit for your needs. You will then receive an invoice and contract via email. Step 3: We charge a non-refundable booking fee of $150, which secures your date. This covers the cost of visiting your venue to ensure that a suitable room is available for your little guests, and administrative costs. The deposit is applied towards the total balance due. Full payment is due no later than 30 business days before the event. *OUR CAREGIVERS ARE ALSO AVAILABLE FOR HOTEL CHILDCARE FOR YOUR OUT-OF- TOWN GUESTS. What advice would you give brides about inviting children to their wedding? We understand that its so easy to say no children allowed and you have that right cause its your day. But we do ask to keep in mind your love ones that have little ones. They are so happy for your new transition in your life and want to experience it with you, but they can't due to not having a reliable sitter. Take it from a mom of three how heartbroken it is when you are all dressed up and ready to walk out the door and the sitter calls and cancel. Now you as the bride just lost out on $200.00 cause that family member can not attend. So to be able to maximize your attendance and reduce the stress on you and your guest offer on site childcare. Have your invite say we have a special "Kids Reception" that is fit for your little ones. You and your guests can relax and enjoy your event without having to worry about the children. Let Tootles Event Sitters care for and entertain your smallest guests because they can make a big impact! Yes we travel. We Go anywhere our services is needed. Interested in contacting Tootles Events Sitter and Entertainment? Visit their vendor listing for more details.